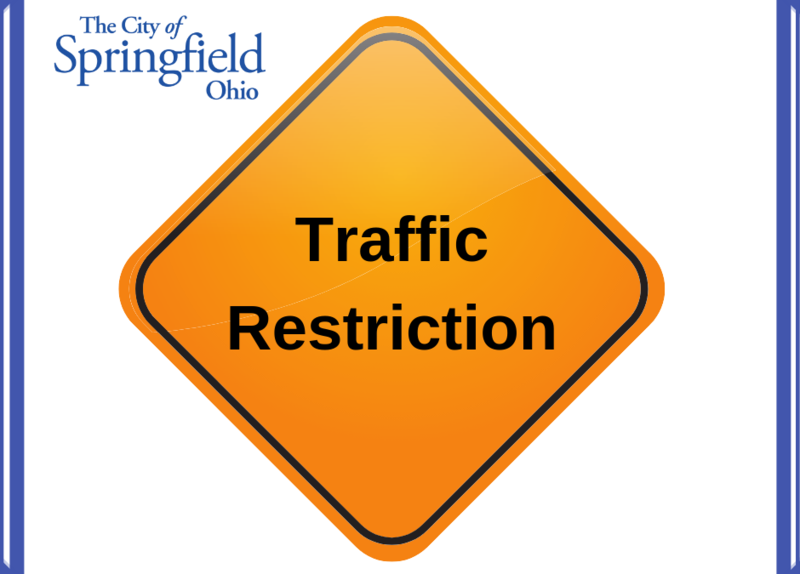 Traffic will be restricted to one lane in each direction on Bechtle Avenue from Keifer Avenue to Perry Street. A detour will be posted for closure of Snyder Park Road under Bechtle Bridge. The anticipated completion date is August 30, 2019. Work will be starting up on Belmont Avenue, between Mitchell Boulevard and Oakdale Road to commence clearing for the upcoming road project. Belmont will be closed to thru traffic during working hours. A detour will be posted along State Route 4.